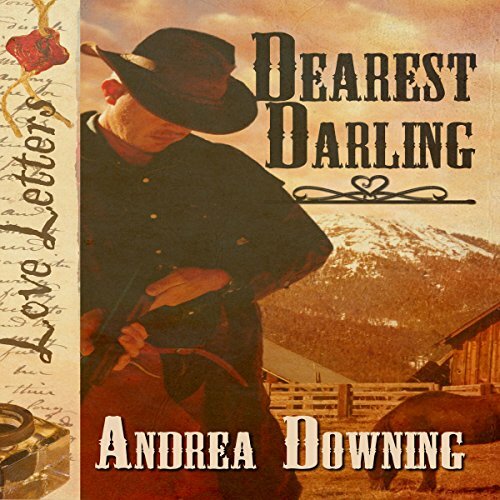 Showing results by author "Andrea Downing"
Lacey Everhart has carved out a tough existence in the wilds of 1880s Wyoming, working hard to build a secure life for herself and her younger brother, Luke. She will stop at nothing to protect what's hers and keep them safe. Even if it means keeping a secret that could destroy their lives. Marshal Dylan J. Kane is a man who considers everything as black and white, right or wrong. He's never seen life any other way until he sets eyes on Lacey. Suddenly the straight and narrow that he's followed has a few twists and turns. Loving Lacey offers the home life for which he hankers...but can he really love a woman who seems to be plain lawless?